Some days you just need a bit of encouragement to get through a trial or to boost your spirits for the day. These scripture coloring postcards are sure to lift your spirits with words of encouragement from His word! 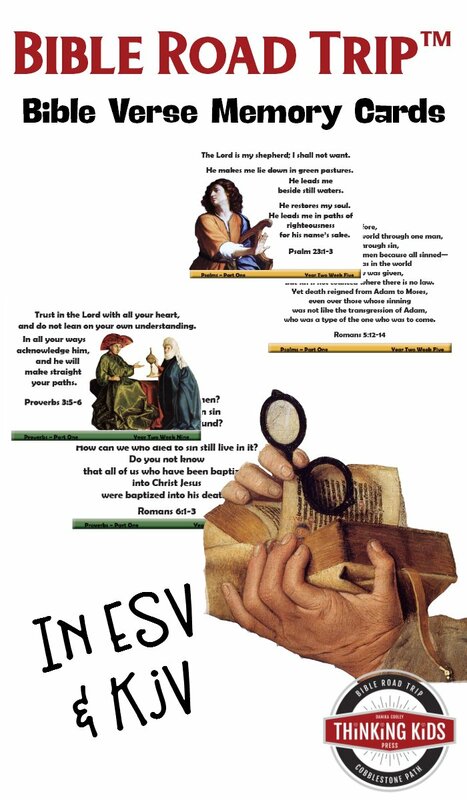 There are six postcards with different verses from the Bible that will encourage and uplift you during your day. Each postcard has a floral border that you can color or just leave it black and white. Keep them on your desk, in your nightstand, carry them with you in your purse, or you could even give them to a friend. I uploaded one of the postcards to the Procreate app on my iPad Pro to color. I have it set as my wallpaper on my iPad to see every day. You can watch a time-lapse video below of the postcard that I colored. Isn’t that neat? Procreate is one of my favorite apps on my iPad. You can download a copy of these Scriptures of Encouragement Coloring Post Cards in the Printables Resource Library for Subscribers. After confirming your subscription to our email list, you will receive a welcome email that will contain the password to the Resource Library. *Please note that this password is changed every other month. You will also receive blog updates, monthly newsletters, and special subscriber-only emails when you subscribe to Faith & Good Works.